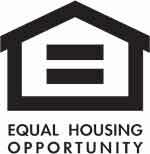 Join us Wednesday 6-8:30p for an open house! 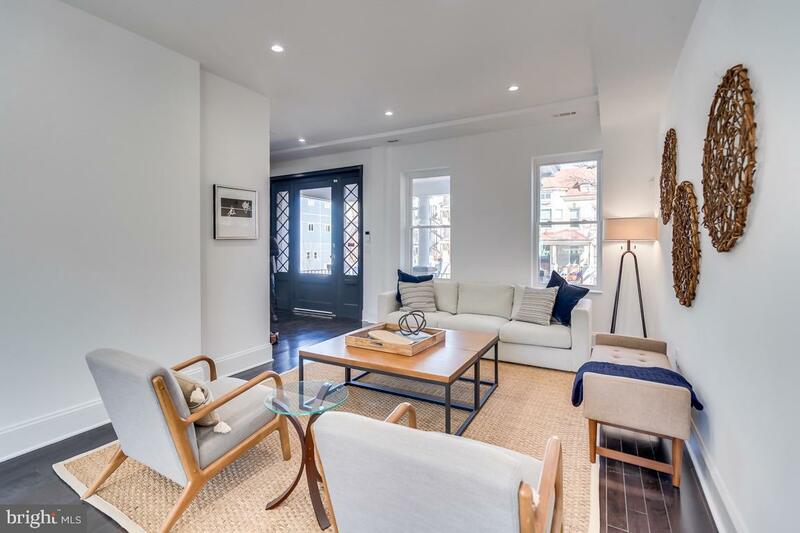 Gorgeous Recently renovated Columbia Heights row home, from top to bottom, with nearly 3500 total square feet with 9ft high ceilings and tons of natural light. 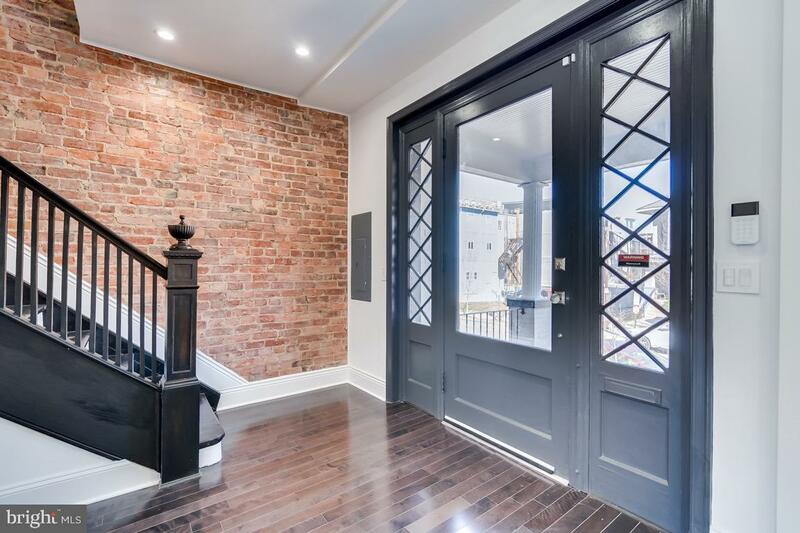 From the moment you walk through the beautify restored front glass door into the grand entry you will be in love as shining wood floors, exposed brick and restored wood banister greet you. The open kitchen features Quartz countertops, high-end stainless appliances and beautiful two-toned cabinets. 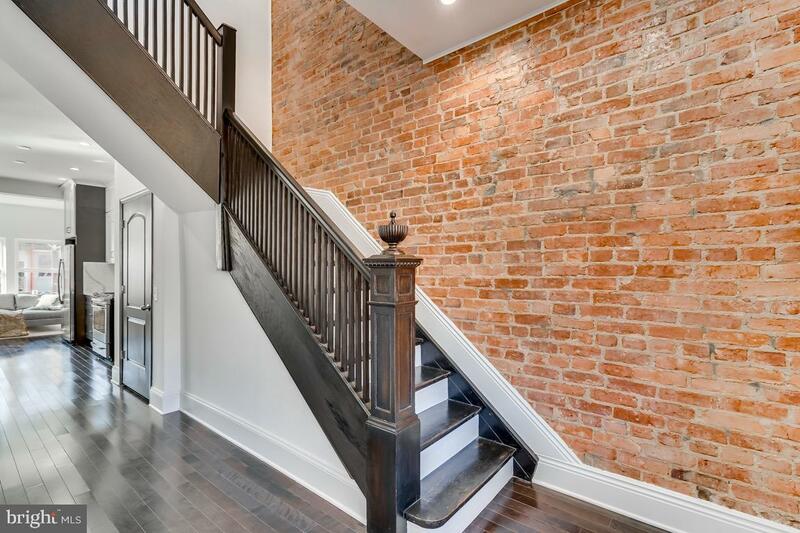 Upstairs you will find more exposed brick with huge 2-story open ceiling, a beautiful master suite/loft with walk in closet and sitting area and washer/dryer hook-up. 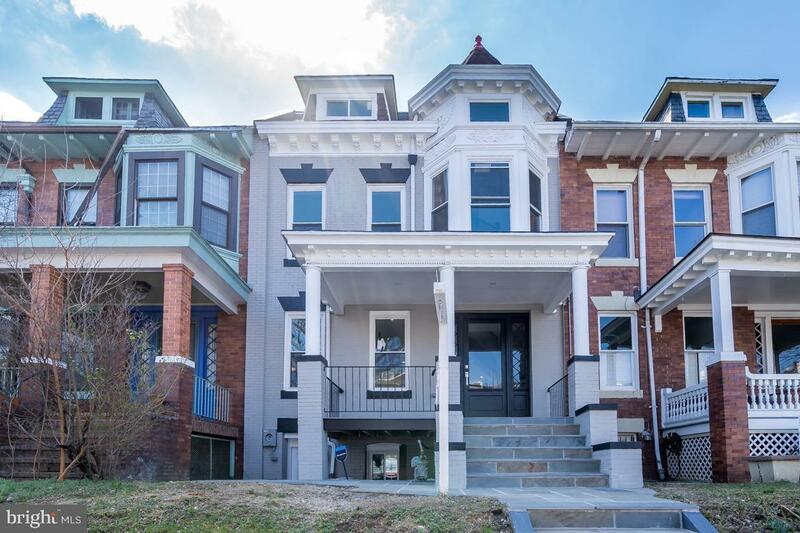 This home offering a total of 5 bedrooms 4 1/2 baths and two off-street parking spots is the perfect spot in the city. Complete with english basement with 7 ft ceilings, two means of egress separate washer and dryer hook up and kitchen. Led lights throughout. Walking distance to metro, restaurants and shops.